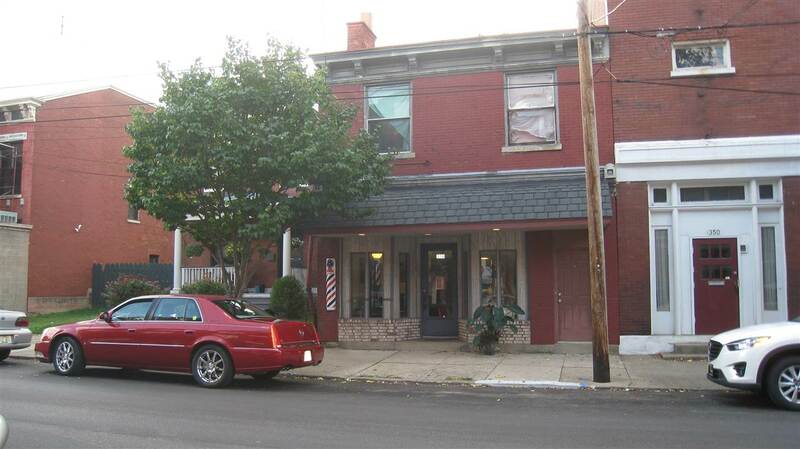 Two Small Apartments & Barber Shop. One 2 Bedroom Apartment Down Back, needs work. One 1 Bedroom Apartment Upstairs, needs work.